PLANO, Texas -- Keurig will buy Dr. Pepper Snapple Group, creating a beverage giant with about $11 billion in annual sales. The companies, both the result of previous mergers, will bring under one tent global brands like Dr. Pepper, 7UP, Snapple, A&W, Mott's, Sunkist and Keurig's single-serve coffee makers. The company is still vastly outsized by PepsiCo Inc. and Coca-Cola Co., which had sales in 2016 of $63 billion and $41 billion, respectively. Keurig Green Mountain Inc., which is a privately held company, said Monday that Dr. Pepper Snapple shareholders will receive $103.75 per share in a special cash dividend and keep 13 percent of the combined company. Shares of Dr. Pepper Snapple soared more than 39 percent before the opening bell. Keurig CEO Bob Gamgort will lead the new company, called Keurig Dr. Pepper. Larry Young, CEO at Dr. Pepper Snapple will become a director. Keurig and Dr. Pepper Snapple will continue to run out of their current locations. Keurig is based in Waterbury, Vermont and Dr. Pepper Snapple has headquarters in Plano, Texas. 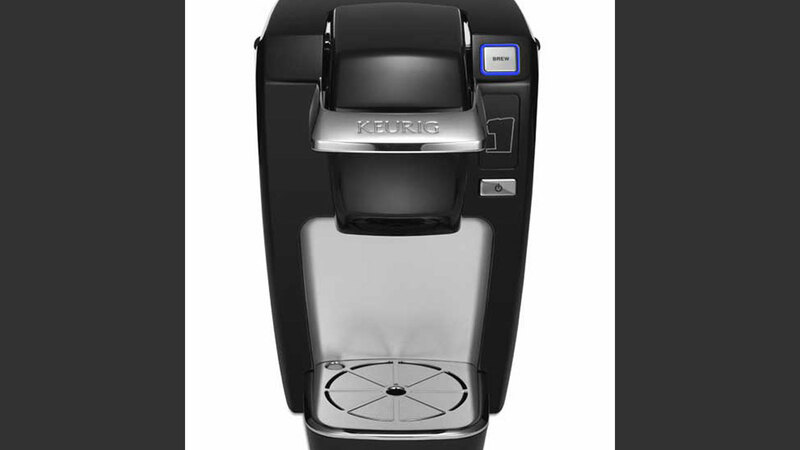 Keurig was acquired by Europe's JAB Holding company in 2016 in partnership with the snackmaker, Mondelez International. JAB will be the controlling shareholder, and Mondelez will hold a stake of about 13 percent to 14 percent. The acquisition must still be approved by shareholders of Dr. Pepper Snapple Group Inc.